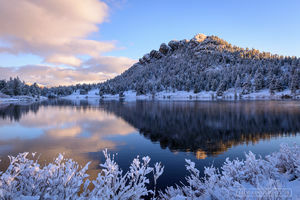 Here you will find images that have a predominantly blue color, though they may be in dozens of different shades. 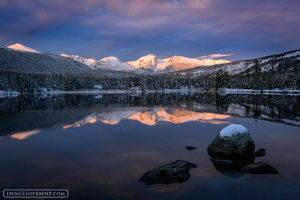 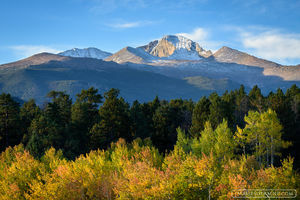 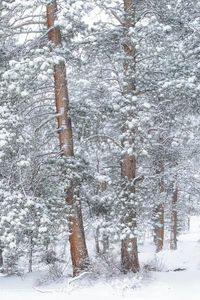 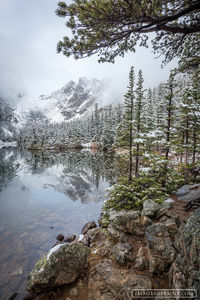 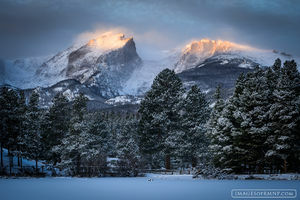 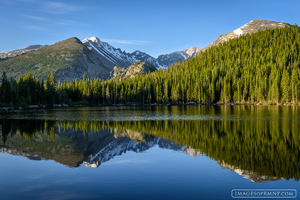 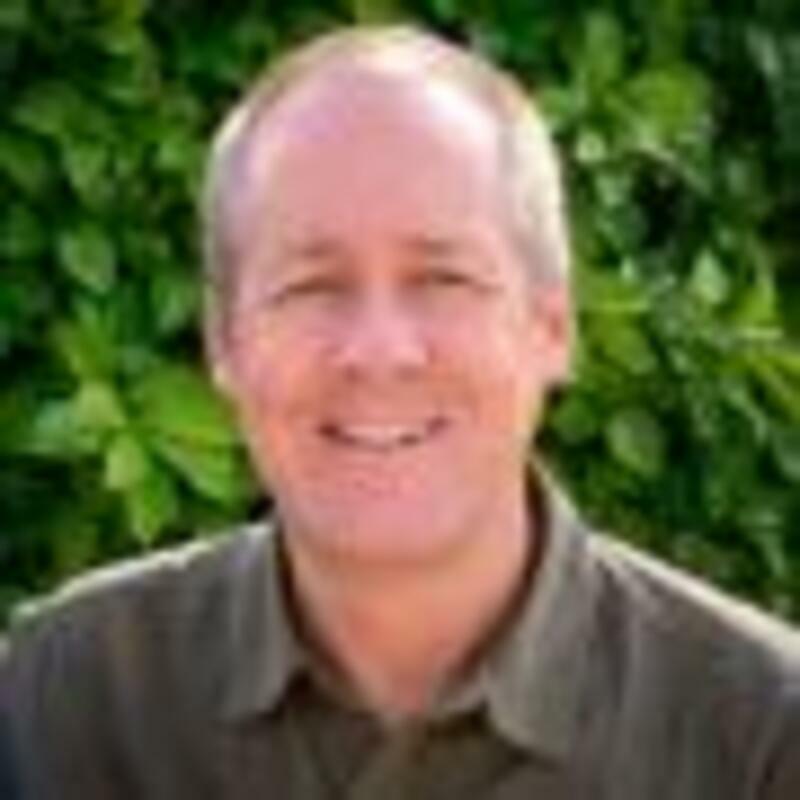 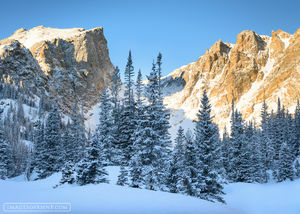 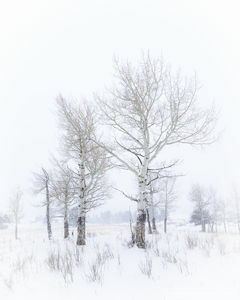 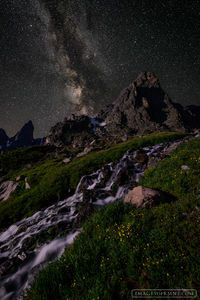 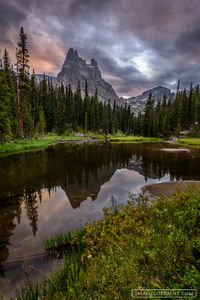 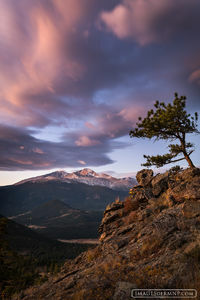 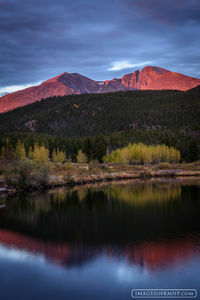 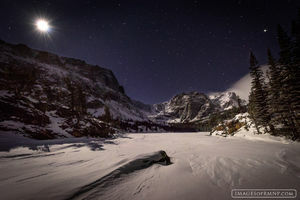 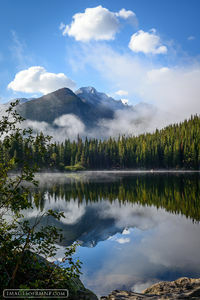 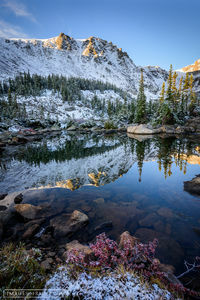 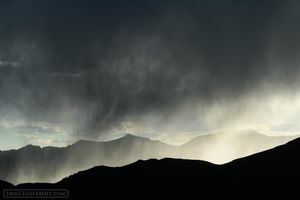 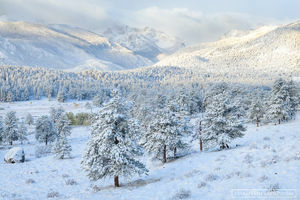 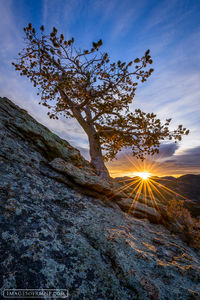 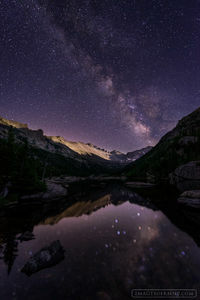 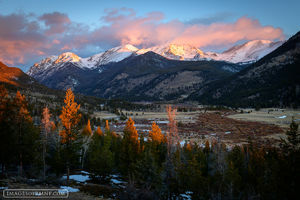 If you're seeking a photo of Rocky Mountain National Park that suffuses an area of your home or office with calm and tranquility, it would be a good idea to start your search in this category. 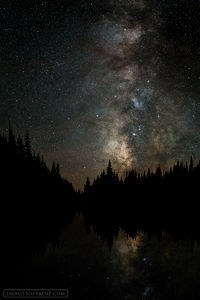 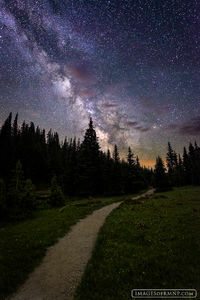 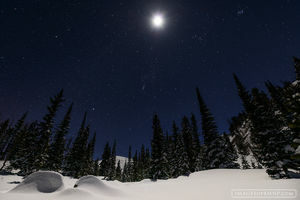 Here you will also find the greatest selection of our star and nighttime images.